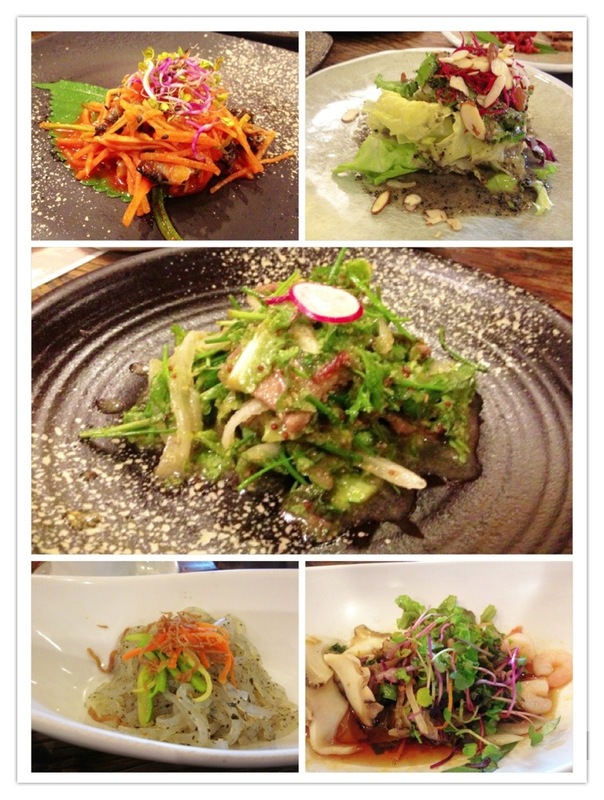 Today’s lunch was included in our tour. 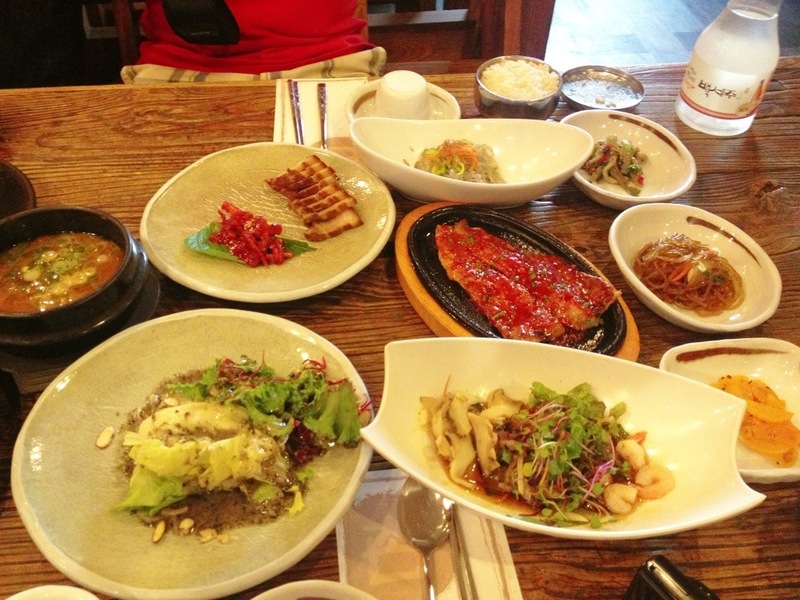 Consisted of traditional and delicious Korean food. 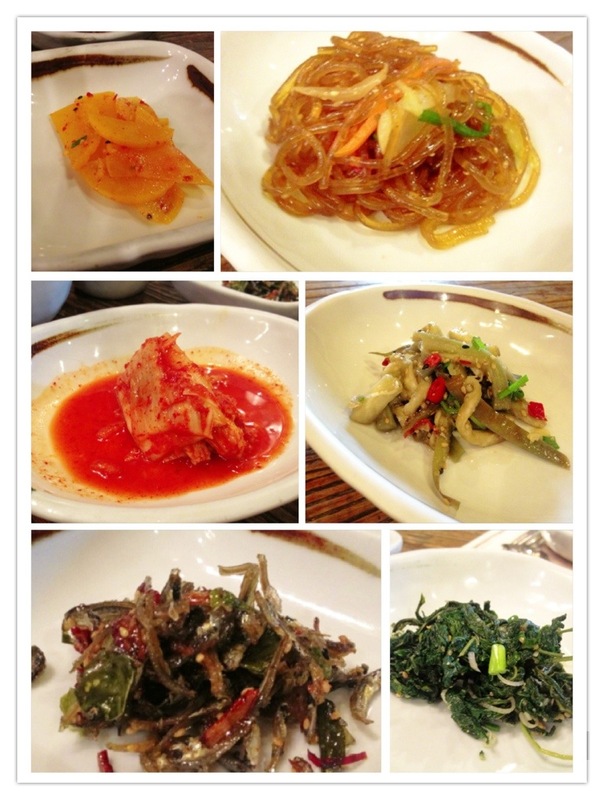 The side dishes were of unlimited refills. 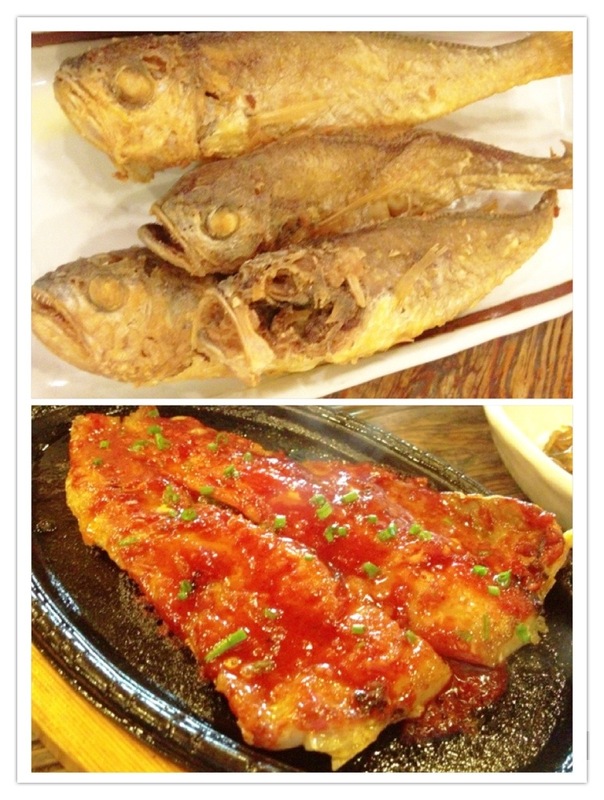 For our main dishes, it consisted of 2 fish variety and 1 pork dish. 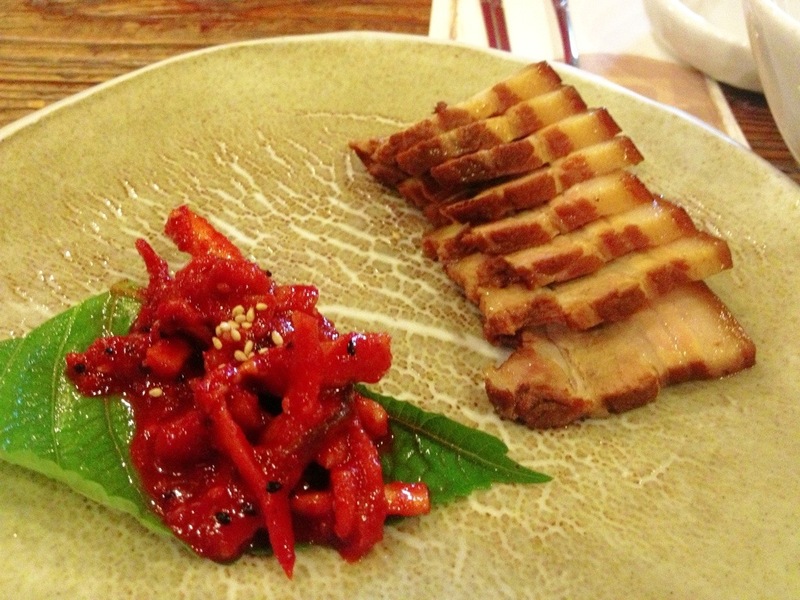 The pork dish was so good that we ordered another serving (KRN15,000). The order turned out to be 3 times the size of what we originally had. Finished the food nonetheless. So yummy!